On Wednesday 16 June, Holy Redeemer Choir visited the Worcester Arena and sang with great enthusiasm at the Worcester Youth Music’s Big Sing! 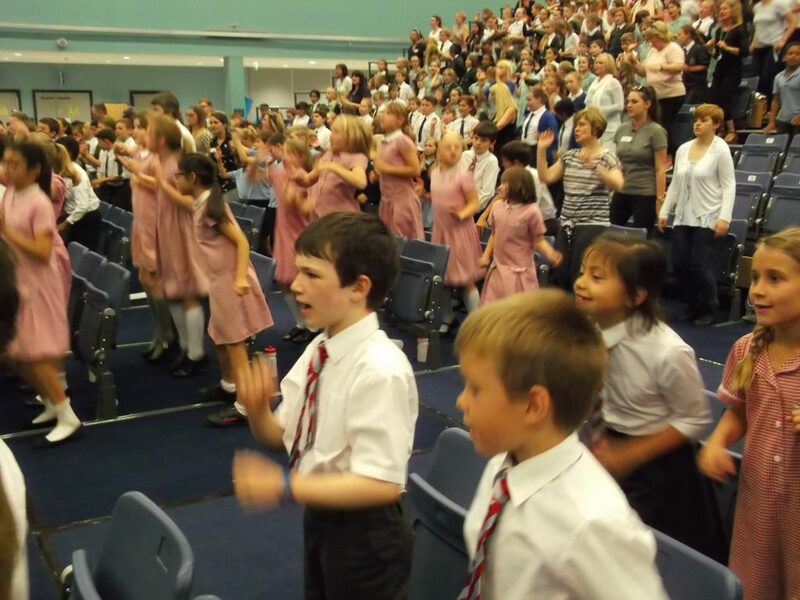 This was a joint choral venture with other schools and was promoted as part of the BBC 10 Pieces Initiative. The choir had been learning quite a number of songs for the event, with a key performance of the day being Handel’s Zadok the Priest. 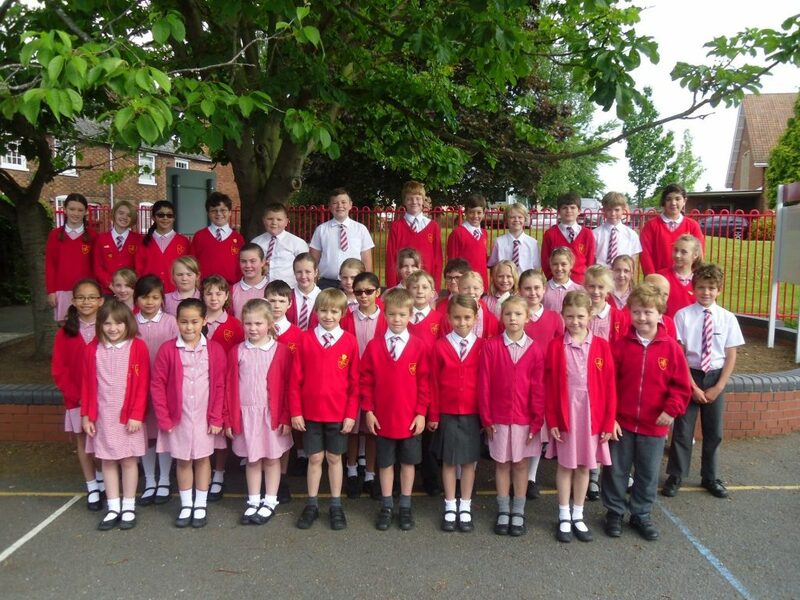 Our pupils had a prime seating position in front of the stage and as usual, produced a wonderful choral sound. 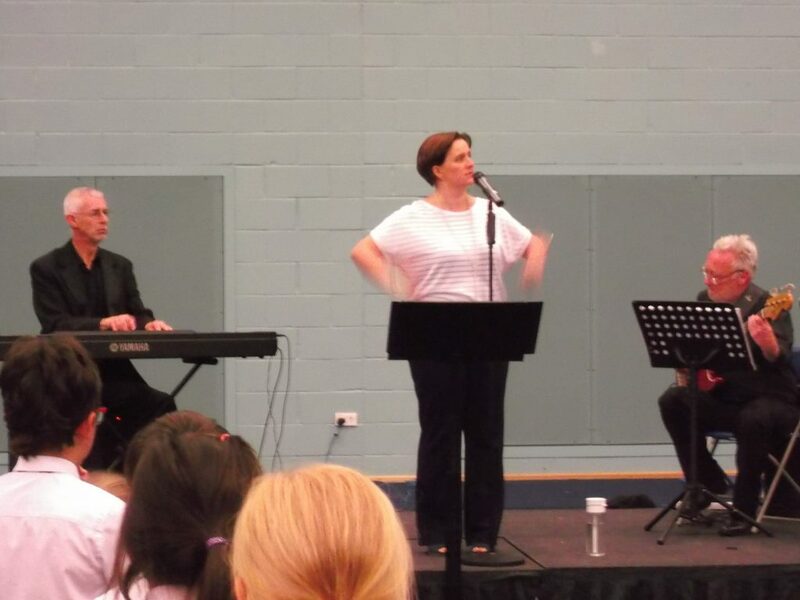 The workshop was led by international singing teacher Ula Weber. She inspired everyone to sing their hearts out and raise the roof of the arena!